More grilling talk today, because in South Texas, grilling is pretty much a year-round occasion! My favorite is coating some veggie-kabobs with oil and then sprinkling some salt and pepper. I used to put olive oil, but I learned that most grills are too hot for olive oil to handle. Corn oil, like Mazola has a high smoke point, meaning it’s ideal for your marinades and protein on the grates, and won’t burn or leave a bad taste. More importantly, a recent study found that corn oil lowered “bad” cholesterol more than extra virgin olive oil. Going into my 30's I'm finding that cholesterol is something I really need to take control of. 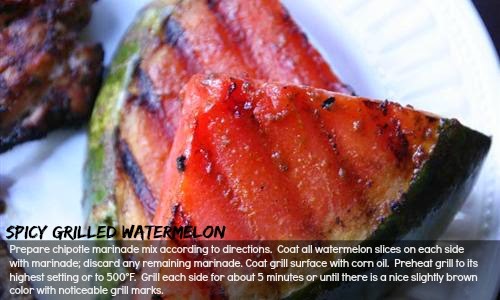 So, what wouldn't you grill? A sandia? 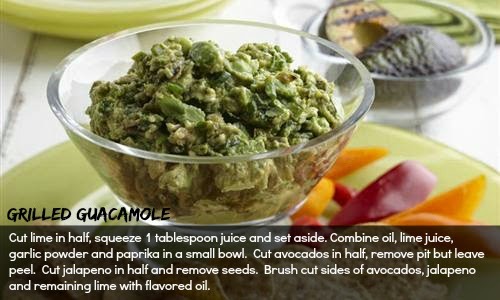 An avocado? Why not? 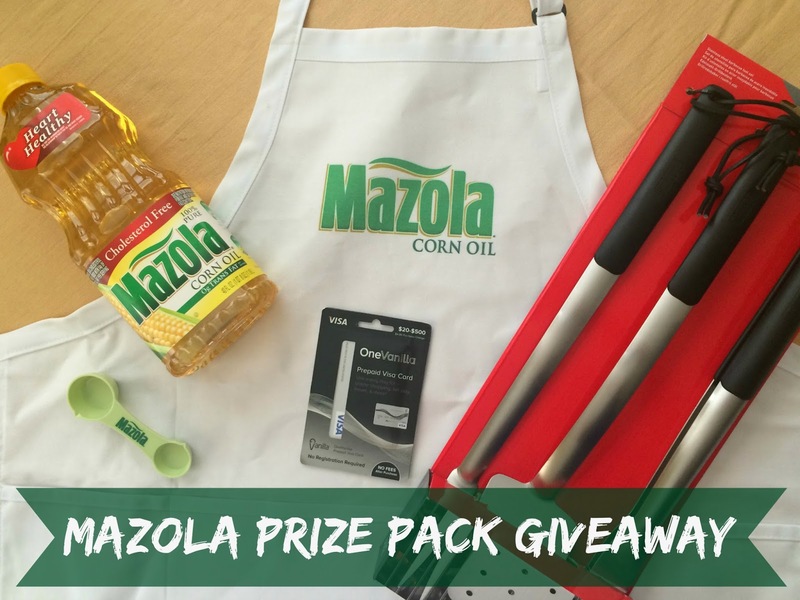 And thanks to Mazola, I've got a prize pack to give away that will include: Mazola corn oil, Mazola BBQ apron, Weber Stainless Steel grill set, $25 Visa gift card, and measuring spoon. Perfect for the upcoming Labor Day weekend! Enter the rafflecopter below and get your grillin' on!